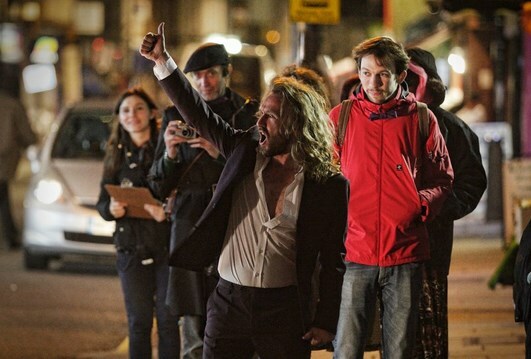 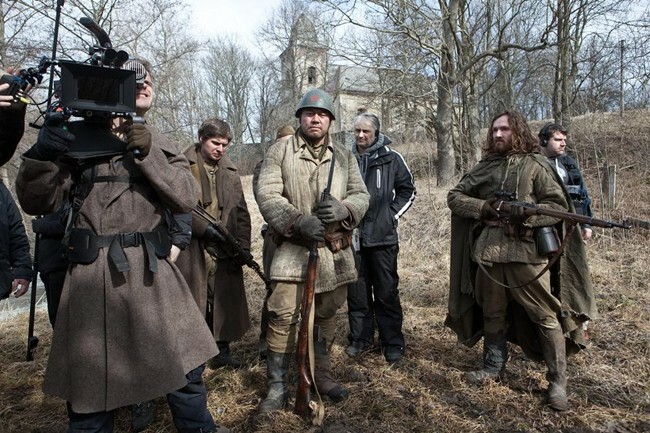 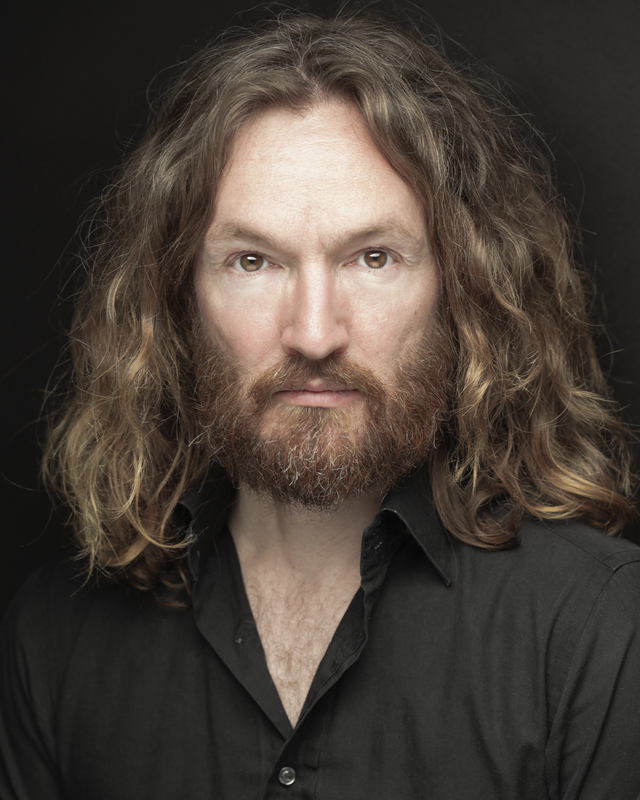 Mark will next be seen in Evelyn’s Roots in Deptford (14th & 15th July), and can be heard on The Family Tree Podcast. 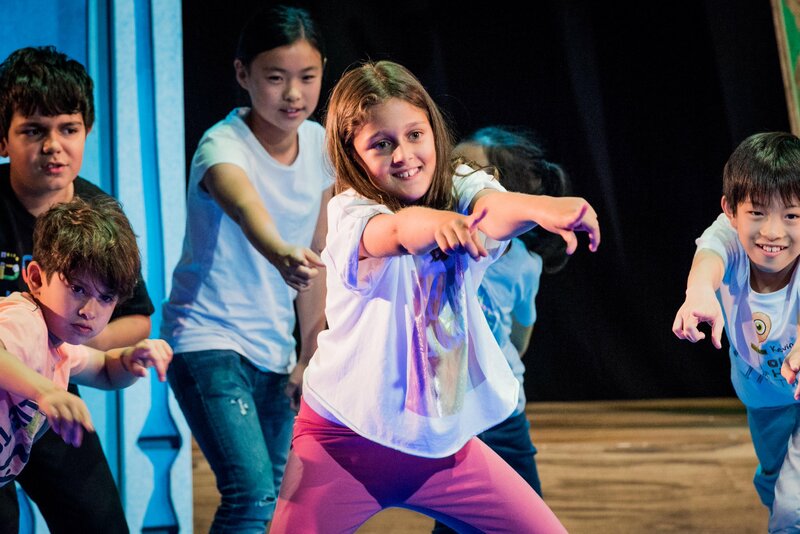 Mark is a Learning Associate at the National Theatre and regularly runs workshops for them, as well as for organisations such as Primary Shakespeare Company and Polka. 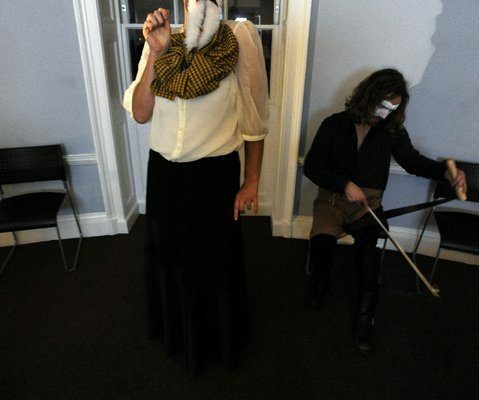 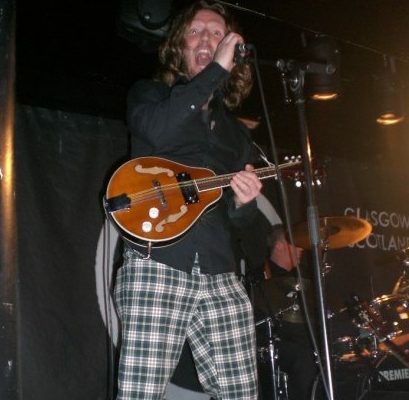 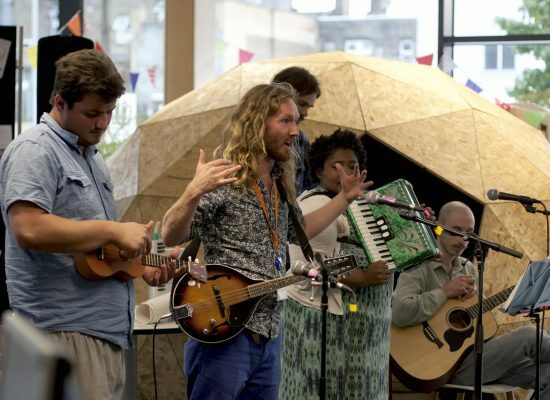 Mark runs impro, devising and music workshops for community and adult groups for companies like The Young Vic. 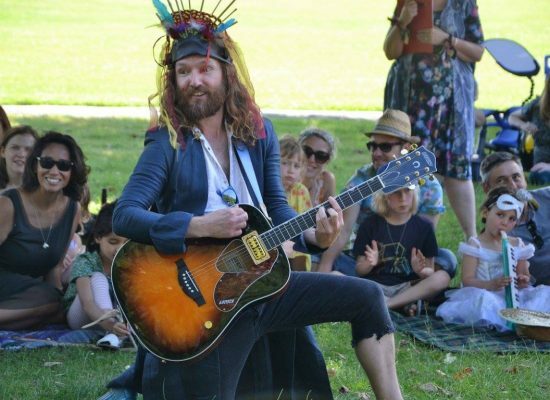 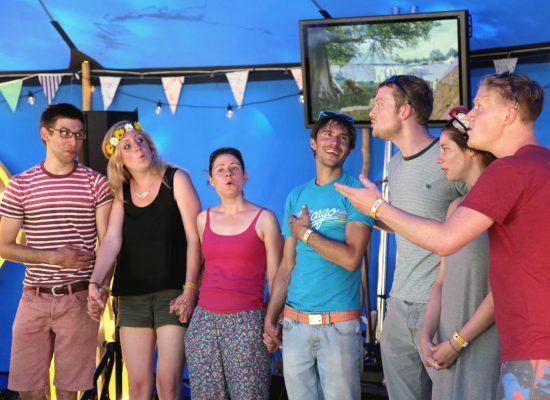 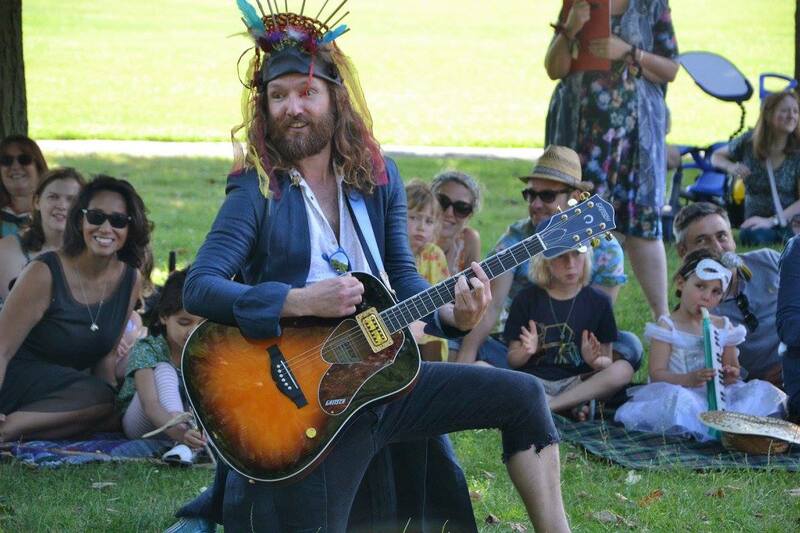 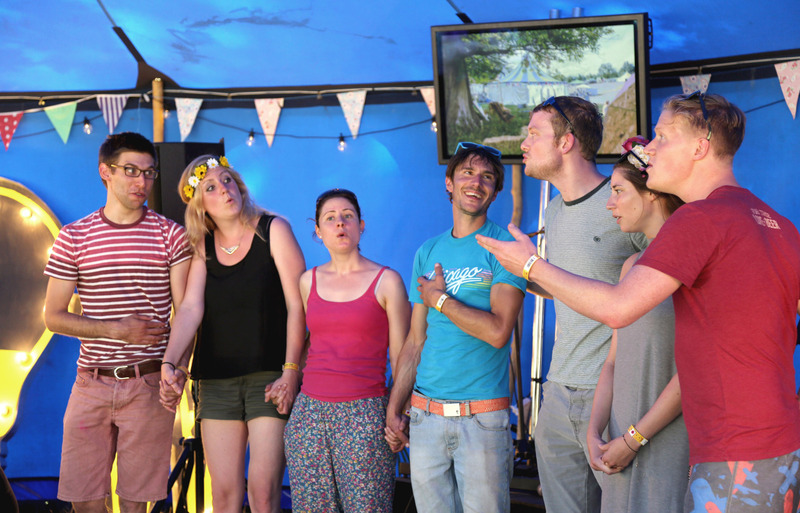 I’ll be running a family singing/song creation workshop at https://www.wildchildfestivals.co.uk on Saturday 18th August. 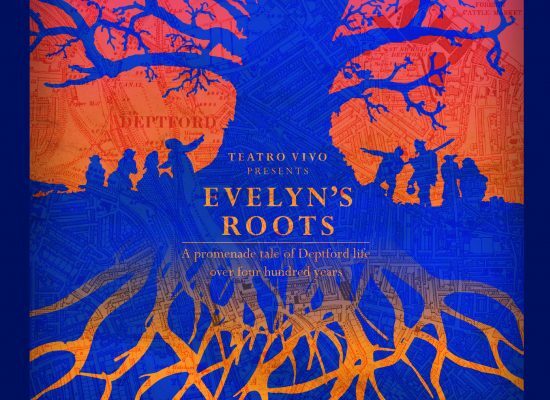 I’ll be performing with Teatro Vivo in Evelyn’s Roots on 14th and 15th July 2018.